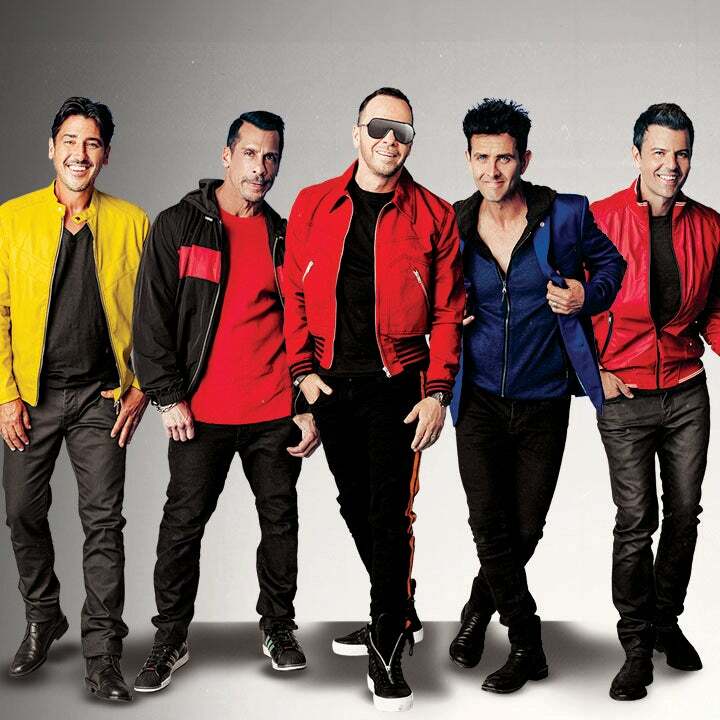 Multiplatinum-selling pop super-group New Kids on the Block will perform at Fiserv Forum on June 12, 2019, as part of The MixTape Tour. The show will feature special guests Salt-N-Pepa, Tiffany, Debbie Gibson and Naughty by Nature. Tickets for the show taking place at Milwaukee’s new world-class arena will go on sale to the general public on Friday, Oct. 12, at 10 a.m., and can be purchased here. The five iconic pop and hip-hop acts will hit the road together for the first time ever on a 53-city tour across North America next summer. American Express® Card Members can purchase tickets before the general public beginning Tuesday, Oct. 9, at 10 a.m. local time through Thursday, Oct. 11, at 10 p.m. local time. 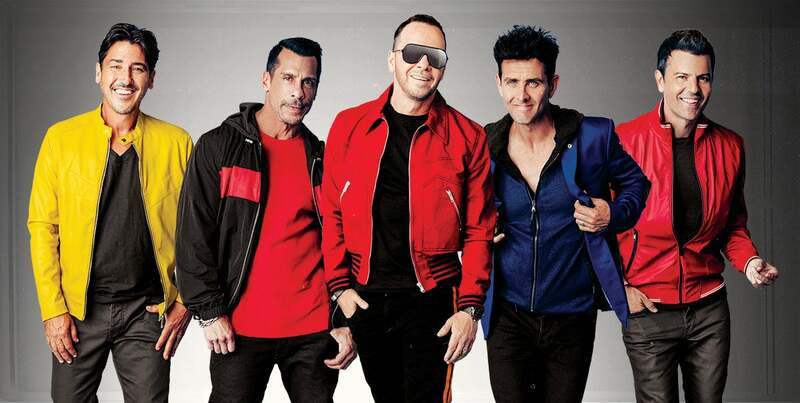 To celebrate the event, NKOTB surprised fans by dropping an epic, throwback track, “80s Baby” featuring their new touring partners, Salt-N-Pepa, Naughty By Nature, Debbie Gibson and Tiffany. The track takes listeners on a nostalgic yet refreshingly modern and fun ride through ‘80s song references and fresh verses - just a small glimpse into the party that will be The MixTape Tour. Stream the song HERE. With more than 100 million combined records sold worldwide, NKOTB, Salt-N-Pepa, Naughty by Nature, Tiffany and Debbie Gibson will fill arenas with hit after hit when they take to the stage next summer. Always upping the ante, NKOTB have packaged the ultimate lineup for a once-in-a-lifetime live show experience. The group will return to the stage after 2018’s touring hiatus to perform fan favorite No. 1 hits like “Hangin’ Tough,” “I’ll Be Loving You (Forever)” and “Step By Step.” When tourmates Salt-N-Pepa, Debbie Gibson, Tiffany and Naughty by Nature hit the stage, they bring with them top chart hits and legendary catalogues to keep fans out of their seats all night. The tour is sure to be one of the can’t-miss events of the summer featuring an unforgettable night full of smashes spanning across generations. Fiserv Forum is a preeminent sports and entertainment arena in downtown Milwaukee that opened on Aug. 26, 2018. Designed by Populous, Eppstein Uhen Architects and HNTB, the venue offers incomparable sightlines, customer service, technology and amenities. Fiserv Forum includes 17,500 seats for basketball and up to 18,000 for concerts, with 34 luxury suites and three clubs. The new venue hosts a diverse variety of events, including the Milwaukee Bucks, Marquette University men’s basketball, major concerts, family shows and other sports and entertainment events. Founding Partners for Fiserv Forum include BMO Harris Bank, Froedtert & the Medical College of Wisconsin, Johnson Controls and Miller Brewing Company. For more information on Fiserv Forum, please visit: fiservforum.com. FPC Live (Frank Productions) is a full-service concert promotion company involved in every facet of live events including production, logistics, ticketing, marketing, sponsorships, food and beverage, operations, and merchandising. FPC Live produces and promotes live entertainment events in arenas, amphitheaters, performing arts centers, clubs, and other venues across the country. For additional information, visit www.FPC-Live.com.